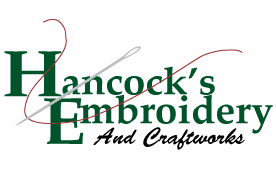 You've ordered a beautiful embroidered handkerchief...wouldn't it be a shame to put it in a plain old envelope? 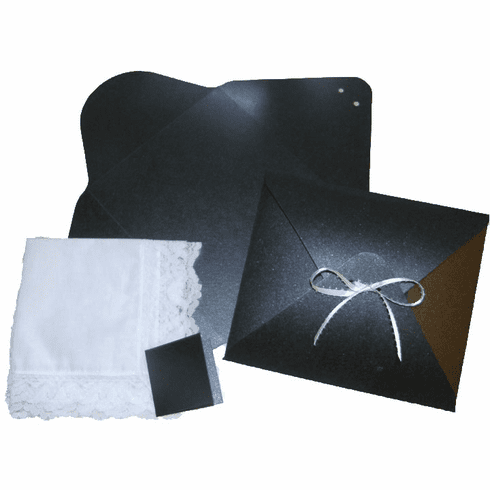 Make your handkerchief special with our Handkerchief Gift Envelope! Our amazing handkerchief envelopes hold a single handkerchief up to a few. These lovely stylish little flat fold boxes will make the presentation of your gift one to remember. Your handkerchiefs will be the gift that stands out in our colorful envelopes! Ribbons are for example only and not included in the price.